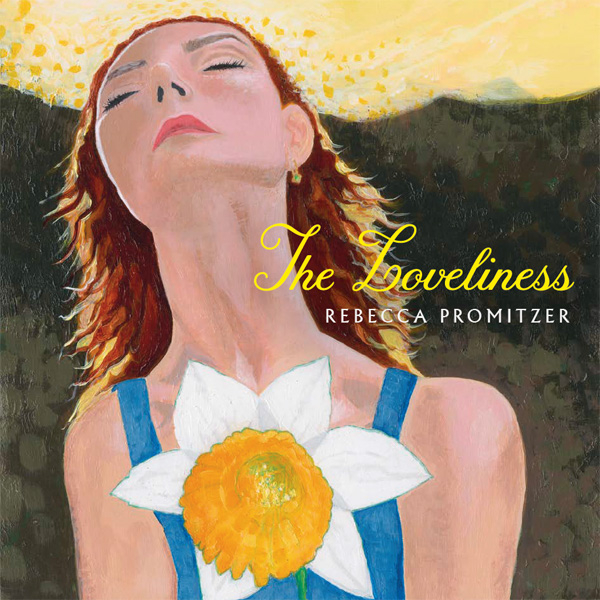 Rebecca’s new album, The Loveliness, is out! All song previews are provided courtesy of iTunes. 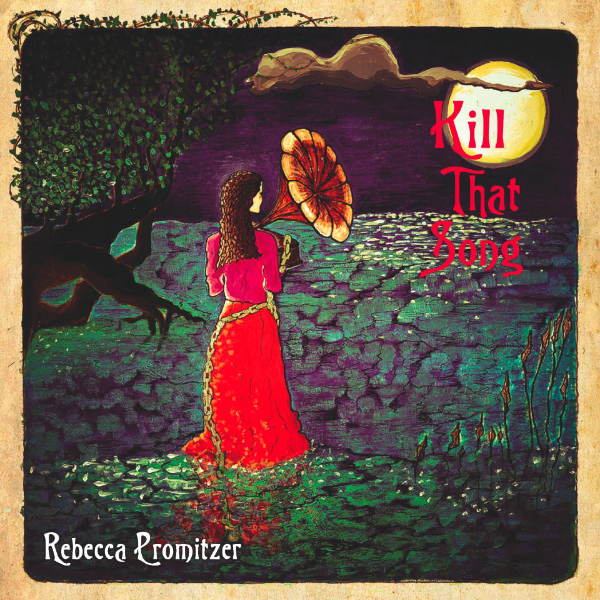 Buy Rebecca’s first album, Kill That Song. Rebecca has already started work on songs for her third album. This arrangement of Edelweiss is an extra track on the album Kill That Song, released in 2011. I was so taken with this lovely couple, especially the beautiful, vivacious lady bride. Wherever they are now, I hope they won’t mind me using this footage to make a video for my song.